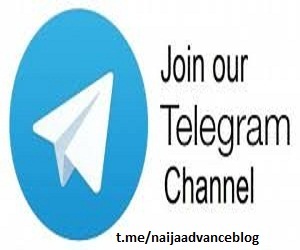 After the launch of Airtel's 4G LTE mobile network in three states, namely, Lagos, Ogun and Oyo state with a plan of spreading it to major cities in the country in a bid to improve its administration(s). 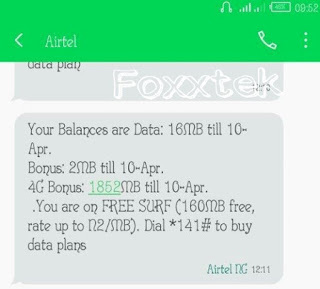 Airtel announced to give free 4GB data bonus to users who purchase a new Airtel SIM or users who swap their SIMs to 4G LTE network SIM. Visit any Airtel store and purchase a new 4G LTE SIM and register it. After exhausting the 4GB data bonus, re-visit the Airtel store and register another Airtel SIM with N200 and recharge a minimum of N100. You'll be given another 4GB. The Airtel 4G LTE has been on Band 3, frequency 1800MHz which is supported by most MTK devices that are 4G enabled.